Can someone tell me the thickness of the coils for the heavy duty Go Pak 68/9 and also the heavy duty Go Pak 70 springs ? The 1969 TSM states for AMX WAC spring Left and right .513"
I just measured mine which are not mounted but I did apply three fresh coats of paint, and they measure .518 coil dia. They are the original springs. 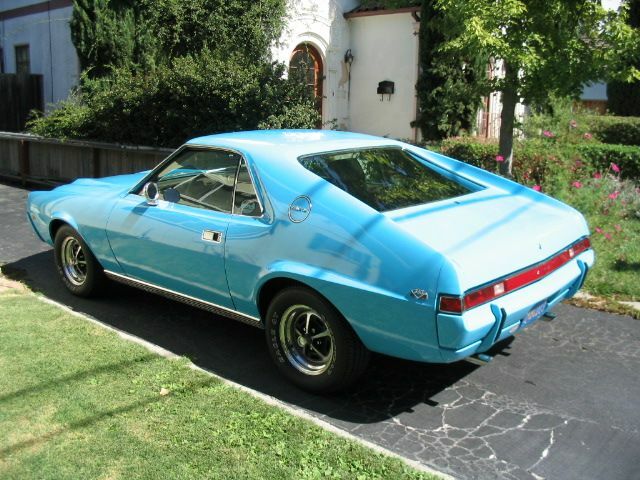 My 68 AMX has factory a/c, ps, pdb, 390 GO PACK. Guess I applied the paint fairly thick. Just bought my 1st digital caliper, (actually my 1st caliper of any kind). I have (3) sets of OEM 70 coil springs and measured the thickness of the coils. If I did this correctly, I get .6665 or 21/32", which is > 5/8", but < 3/4".